After losing the toss the 1st XI found themselves 3 wickets down early after being asked to bat first. McNeil & Iqbal then combined for a 91 run partnership with excellent running between wickets a highlight. 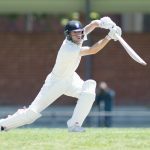 With selfless support from his middle order, McNeil struck seven 4’s and five 6’s – including two in the final over – to finish on 84no and set the rattled Swans a target of 146. Reid once again struck in the first over again to put Casey on the back foot. 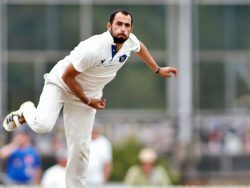 With economical bowling and great intensity in the field, Casey were kept under a run a ball, finding themselves with a mountain to climb at 4/56 after 10 overs. 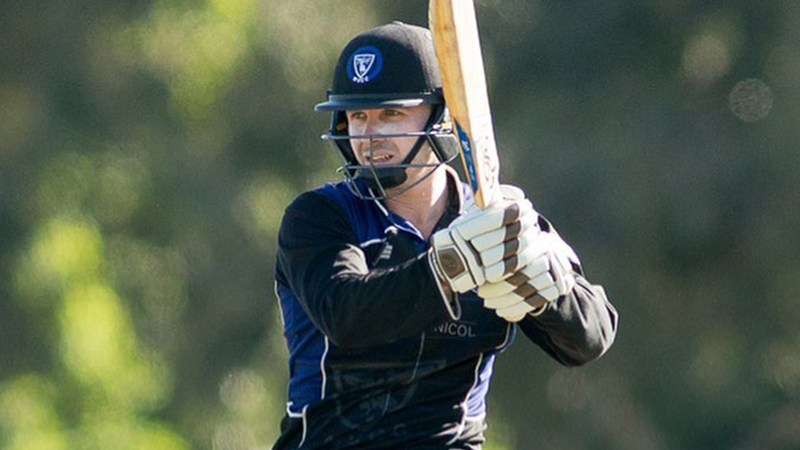 While a couple of big overs put them vaguely back in the hunt, an impressive 1/8 off his 4 overs from Wes Agar saw Uni close out the match with Casey finishing 17 runs short. The 2nd XI were sent into bat under ominous clouds at Casey Fields. After a modest first three overs gathering 11 runs, a rain delay saw the game reduced to 9 overs a side. Emms impressed again with 39no off 27 balls, leading Uni to a total of 76. 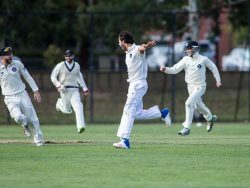 Even with early wickets the Swans were able to get reward for their aggression and passed the target in the last over with three balls to spare. Fortunately other results went our way meaning the 2nd XI have qualified for the white ball final to be played against the Saints later in the season. Well done to Simmo and the boys. A fine achievement and a chance for some silverware. 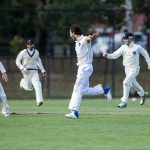 The MUCC 3rd XI were absolutely ruthless after sending Casey in, taking all 10 wickets and holding the Swans to a meagre 96. Boyle used the swing-friendly conditions to collect 3/22 whilst Roughsedge continues to push for higher honours with 3/12 off his allotted 4 overs. Phelan and Morrison continued their fine form from yesterday, knocking off the target in the 13th over without loss. The 4th XI compiled a respectable 8/120cc of their 20 overs after a slow start, with the experienced Skinner combining well with Max Hatzoglou for a run a ball partnership. 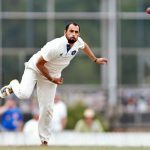 Swan finished with 5 boundaries and top score of 40 of just 28 balls. Douglas Warren on debut impressed with 3/8 off his 4 overs, with Elijah Kleanthous continuing his consistent form with another 2 wickets as Casey were restricted to 7/93 at the compulsory close. The MUCC 4 are now well placed on the edge of the 8 with only two games to go before the Christmas break.